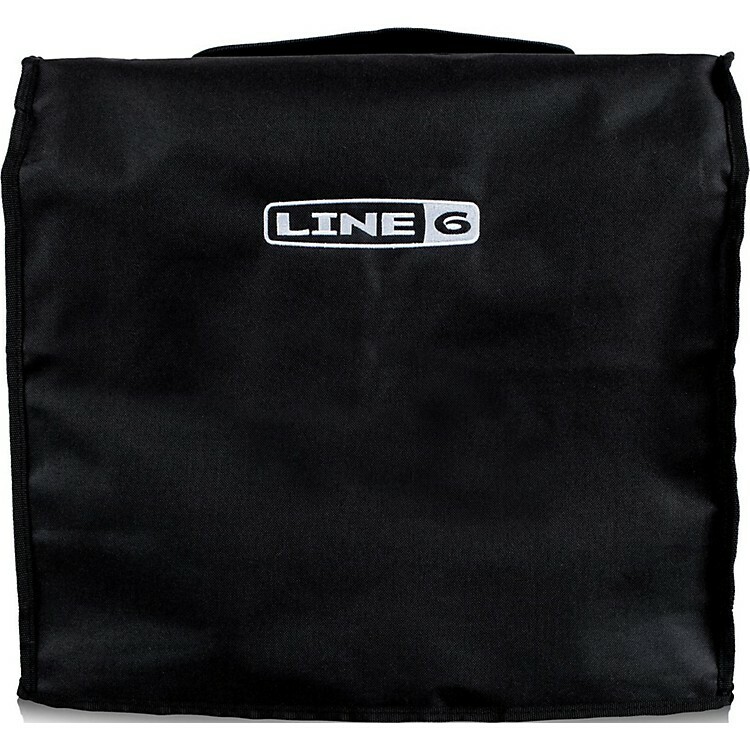 Custom cut amp cover for your Line6 Spider V60. This amp cover for the Spider V60 protects your amp against incidental damage during transport, and also keeps dust away from control pots overnight in the studio or the practice room. Covering your amp when it's not in use is a good habit. This cover additionally features a rear pocket for power cord, cables, picks and anything else you like to keep handy.